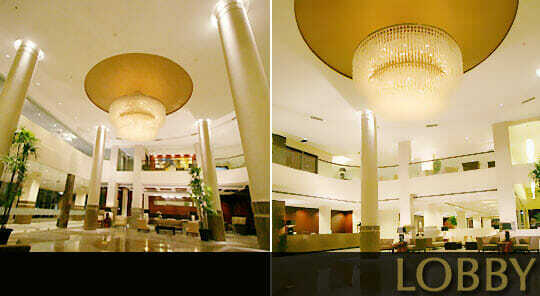 Grands I Hotel Batam is one of the most luxurious & prestigious hotels in Batam. With its strategic location in Batam Nagoya Hill and long-standing reputation, this 4-star property is popular for business and leisure travellers from Singapore, as well as domestic travellers. 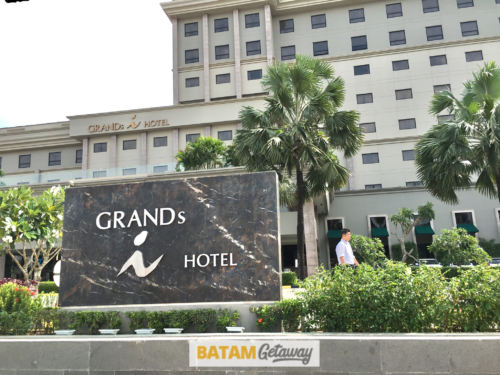 Located in the main Nagoya district, Grands I Hotel Batam is within 2-minute walking distance to the main Nagoya Hill Shopping Mall and also its neighbouring shop houses of restaurants, massage centres, money changers, and many other service providers. 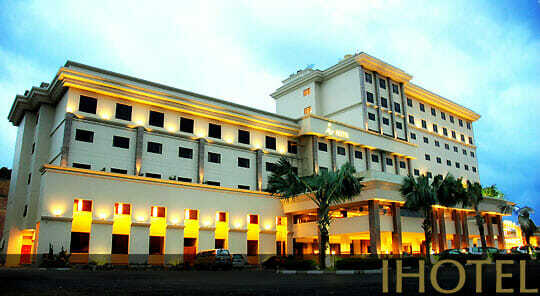 Another 4-star hotel that’s even closer to Nagoya Hill Shopping Mall is the newer Nagoya Hill Hotel Batam. 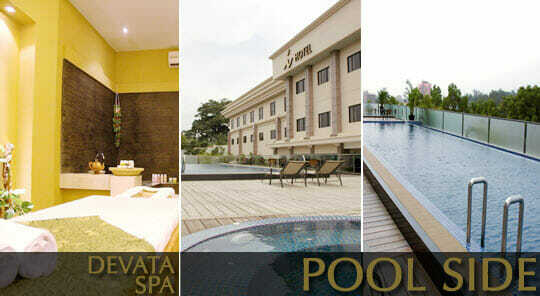 For 3-star hotels, you could consider The Hills Hotel Batam, Ace Hotel Batam, and Amaris Hotel Batam. Whether you are travelling solo, as a couple, with your friends, or family members, this hotel is suitable for all, especially if you plan to empty your pockets in the Batam Nagoya area! Get a more complete holiday experience in Indonesia by understanding and speaking basic Indonesian. Attend a Bahasa Indonesia class in Singapore at Learn Indonesian Hub. 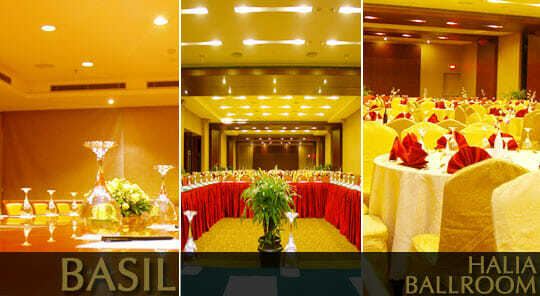 Arguably one of the most lavish Batam city hotels in Nagoya Hill, this hotel has everything that a 4-star hotel should have: 24-hour coffee house, night club, swimming pool, Jacuzzi, sauna, steam room, gym, restaurant, spa, huge bedroom, Wi-Fi, safe deposit box, cable tv, bath tub, and many more. 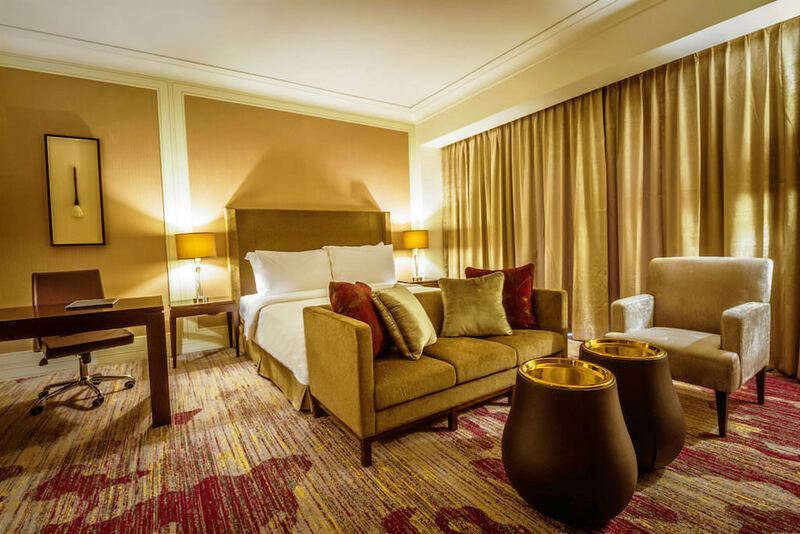 Take note of hotel surcharges on some public holiday dates. 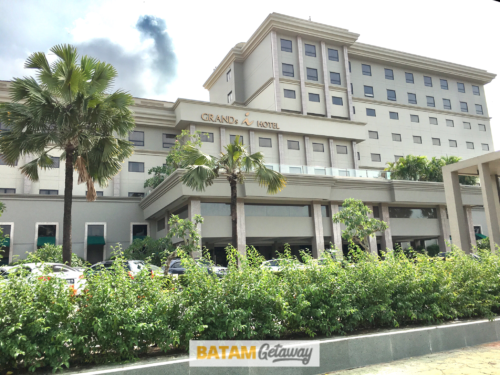 We offer the same Batam package price for a stay over the weekend or on a weekday at Batam Grands I Hotel. Whether you’re looking for a Grands I hotel, ferry, and tour with seafood lunch package, or just a Grands I hotel and ferry package from Singapore, be sure to book with us. 3rd time here, hotel is slightly dated but what brings me here again is the location of the hotel to nagoya hill shopping mall which is a mere 2 mins walk. There is another hotel located beside this hotel (Nagoya Hill Hotel), much newer, may try that hotel soon. Last time maybe can charge this price when nagoya hill hotel not build. Now with newer nagoya hill hotel, this is too expensive. You get what you pay for. That’s all I can say. 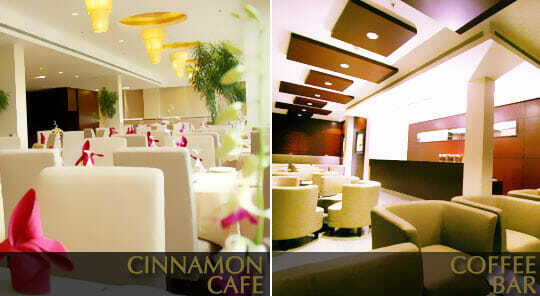 good but looks abit old already.. may consider staying at nagoya hill hotel that is located opposite. PRETTY SURE GRANDS I IS THE BEST HOTEL IN BATAM. When we alighted from the bus, we were awed by the magnificent clean light brown facade which is screaming luxury!